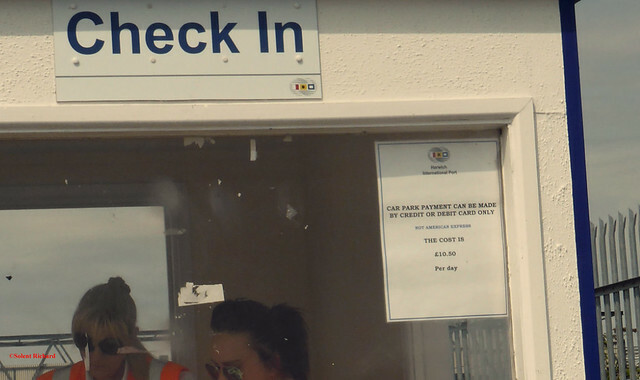 Having recently sailed on Celebrity Infinity from the port of Harwich I thought it may be useful for readers of this blog, and especially the many non UK readers, to have an insight into the port and cruise terminal arrangements at Harwich. 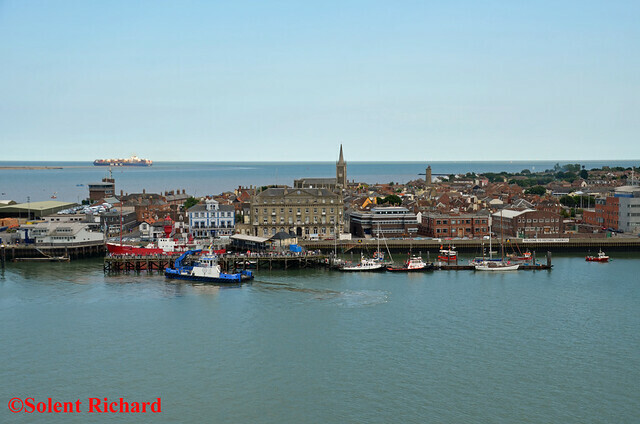 Harwich lies on the eastern coast of England and gives direct access into the North Sea. It is therefore an ideal base and position for cruise ships heading out to Northern Europe, the Baltic and outer islands such as Iceland. 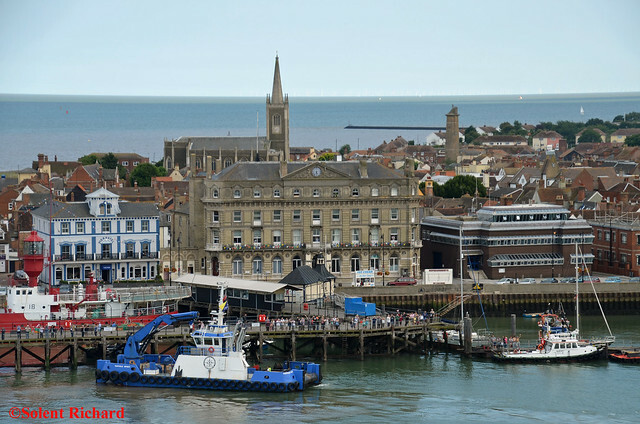 Harwich is the smallest of the three main cruise ports that serve London, (Harwich, Southampton and Dover). 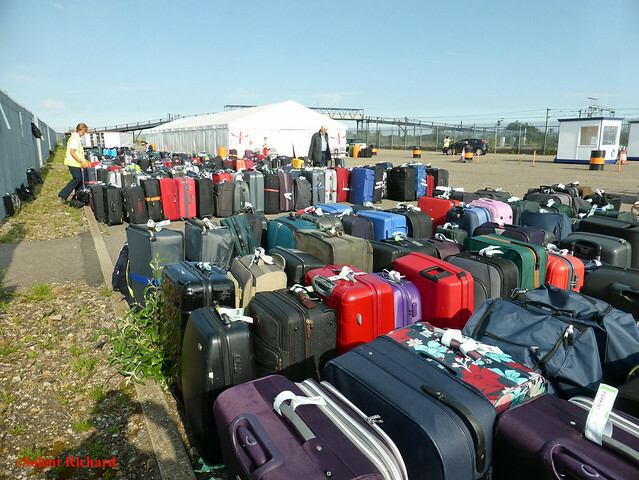 It is is a single berth, single terminal affair which even at the height of the summer season will only have a cruise ship every other day at its busiest time. 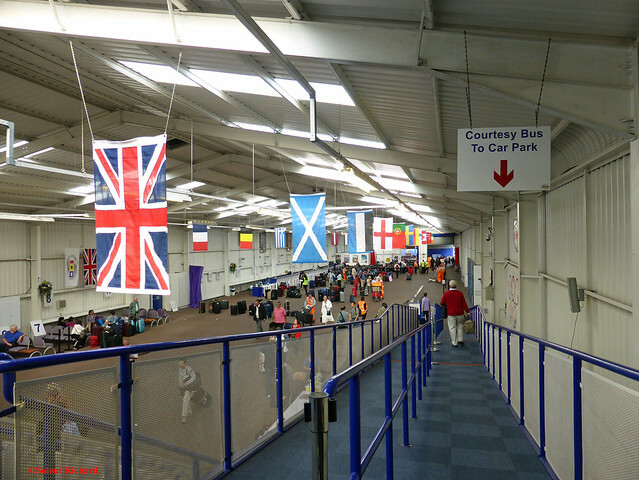 Facilities within the cruise terminal are fairly basic though purpose built and spacious. 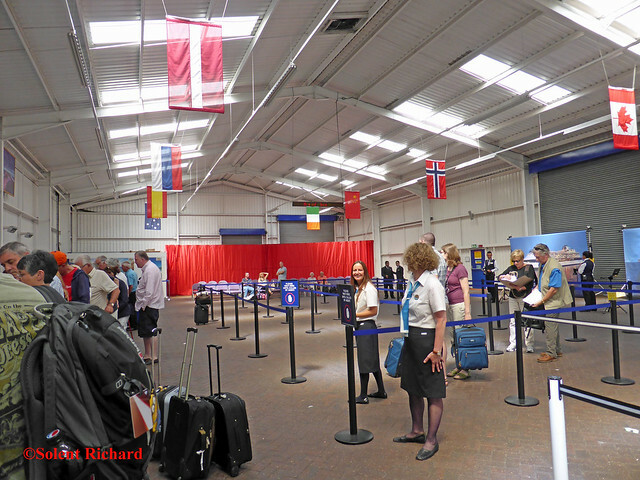 There is a café and a local tourist stand within the cruise terminal, but little else: it’s functional. Next door in the ferry terminal, (accessed by going along the rail platform), is another restaurant an exchange bureaux, more toilets and telephones. 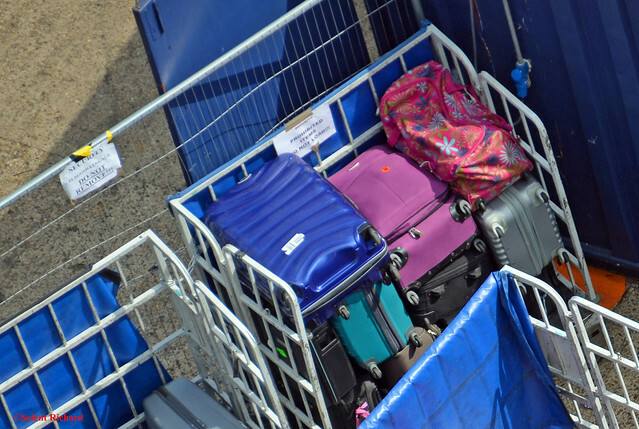 During the summer months when a major cruise ship is in port a ‘cruise ship bus’ shuttle and a special cruise train are put on specifically for cruise passengers. 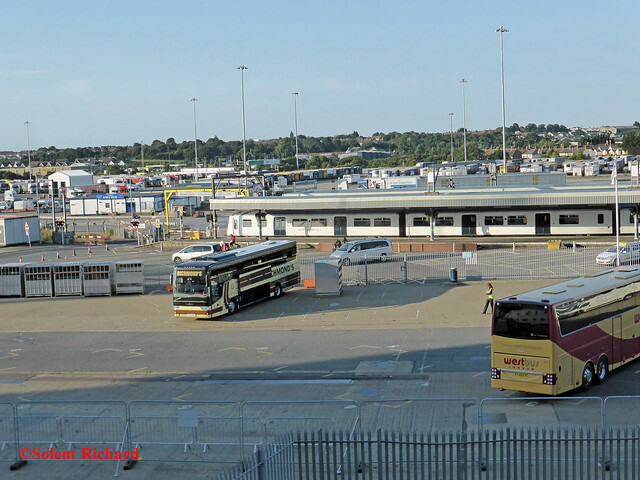 The train runs non-stop between the cruise terminal and Liverpool Street, the cruise bus is a door to door service doing pickups and drops at Central London hotels as well as Heathrow Airport. 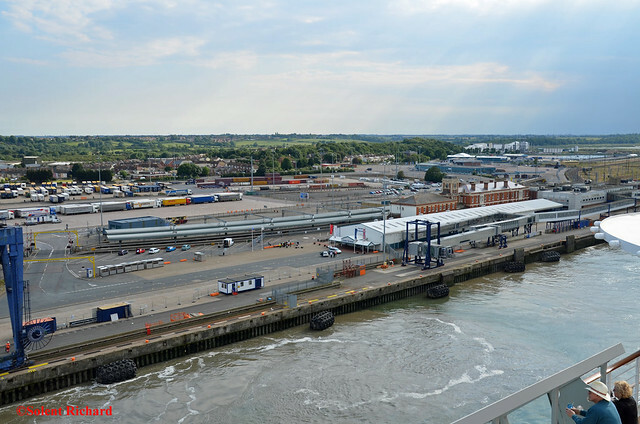 There is a broadly hourly train service between Harwich International Station and London’s Liverpool Street Station. 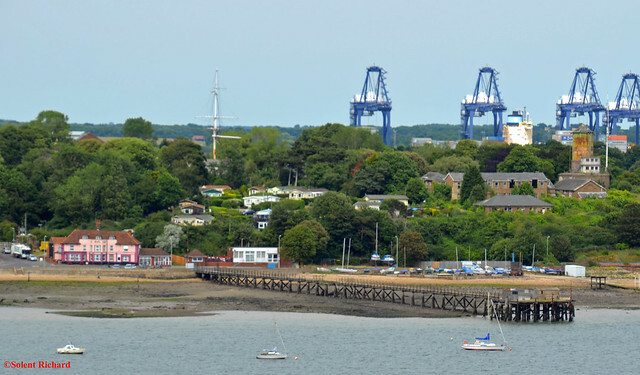 The Harwich line is a branch line and for nearly all train journeys between Harwich and London you will have to change trains at Manningtree Station. Journey time is around 75 minutes. In the London to Harwich direction the bus picks up from hotels in all of the major hotel districts of Central London and also from Heathrow Airport where it will pick-up from a selection of Heathrow Airport hotels (but not passenger terminals) before going onto Harwich arriving around midday with a brief comfort stop at a large supermarket. 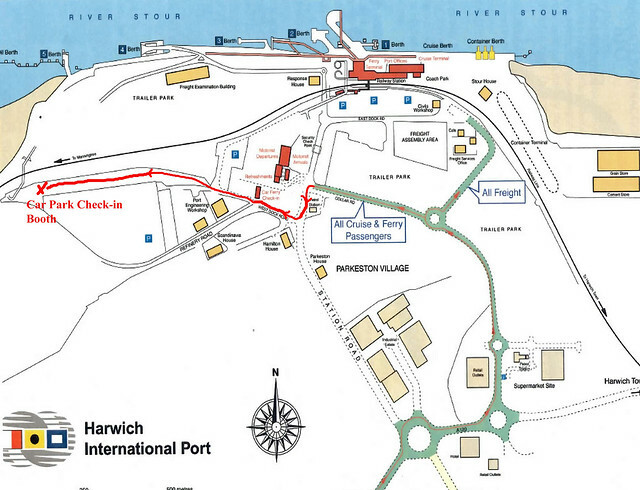 The long stay car park opens at 11.00 am, for directions see the map above. Ah, what’s that chap doing in the corner? So there you have it. 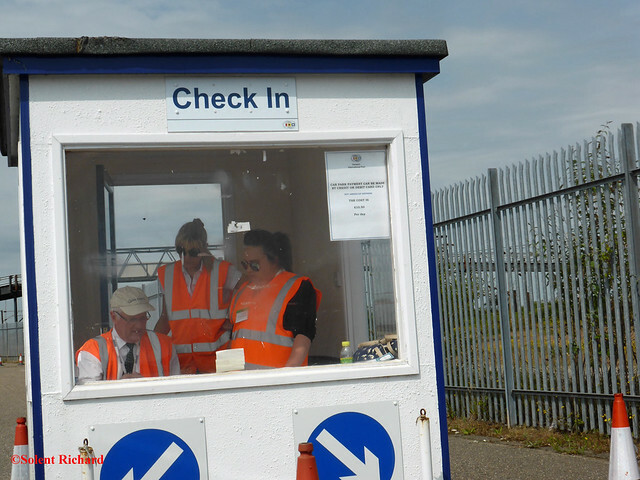 Celebrity and Harwich Port Authority are ‘on your case’. 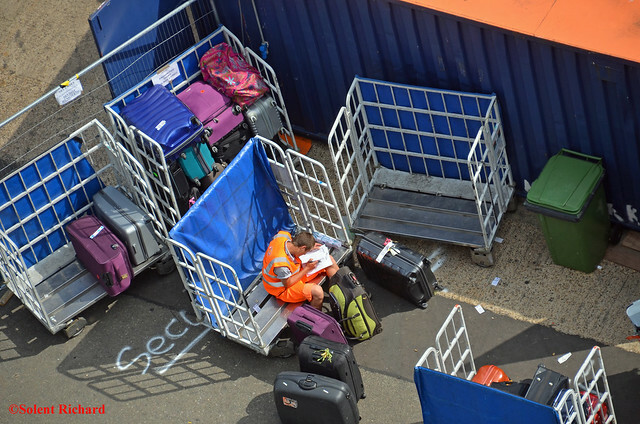 Porters were available and plentiful at both the terminal building and at the car park. 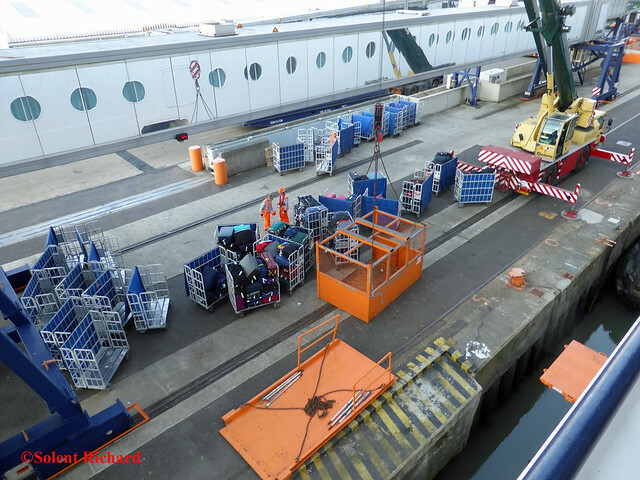 In summary we found embarking at Harwich relatively easy and certainly quite efficient. 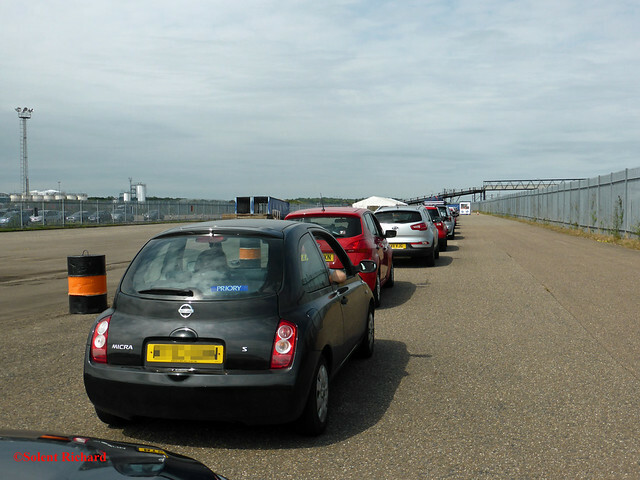 It is worth remembering to pre book the car park, particularly if, like some, you watch the pennies. 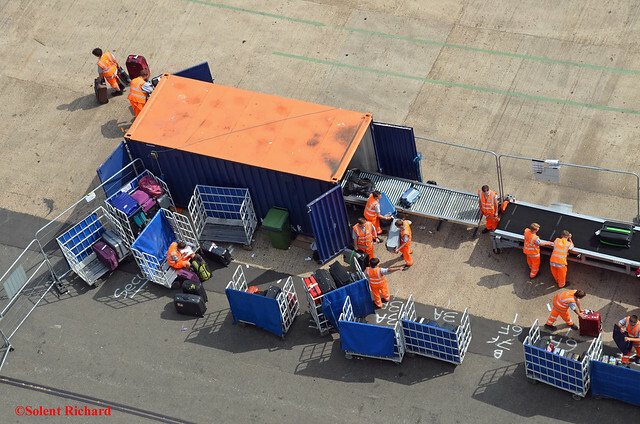 thank you Richard for your zoom lens,and time in doing this report.